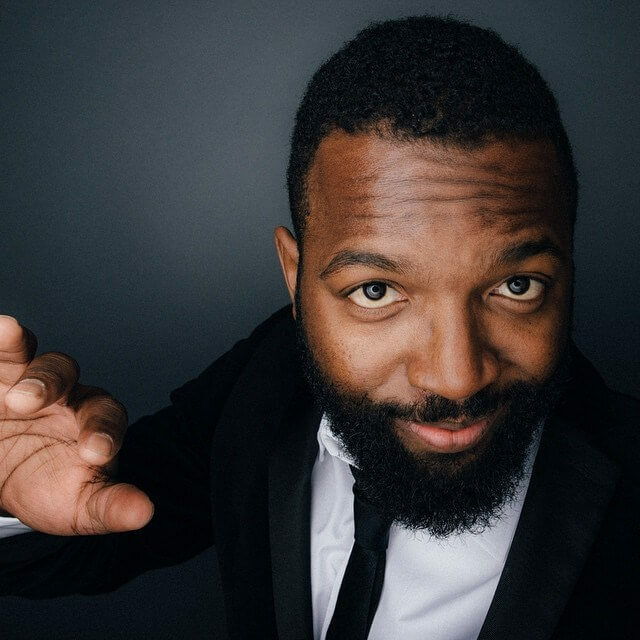 Baratunde Thurston is an Emmy-nominated host who has told jokes professionally on five continents, worked for The Onion, produced for The Daily Show, advised the Obama White House, and cleaned bathrooms to pay for his Harvard education. 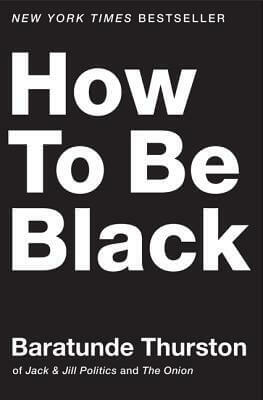 He co-founded Cultivated Wit and the About Race podcast and wrote the New York Times bestseller How To Be Black. Baratunde is a highly sought-after public speaker and internet person whose LinkedIn profile history includes: a correspondent with NatGeo’s Explorer series, columnist for Fast Company, closing speaker for TED, director’s fellow at the MIT Media Lab, national board member for BUILD, and gentrifier of Brooklyn, New York. 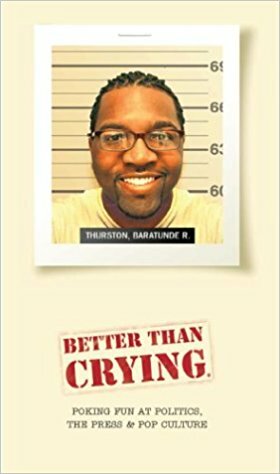 Tell us how much you like Baratunde Thurston.